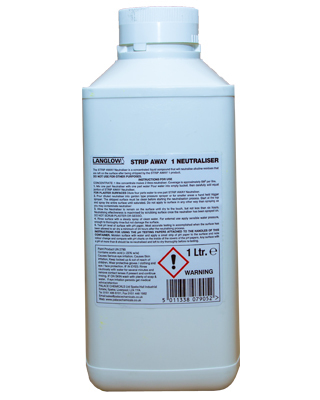 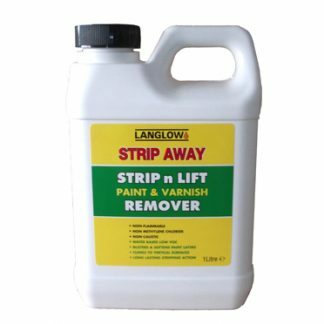 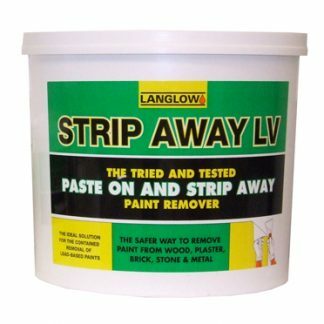 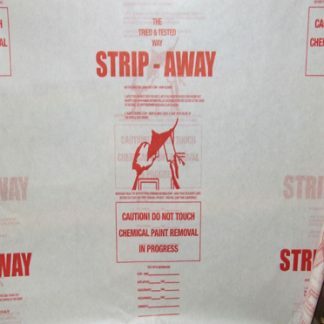 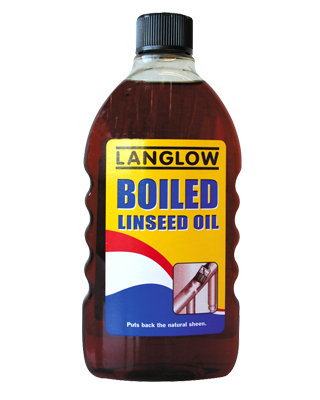 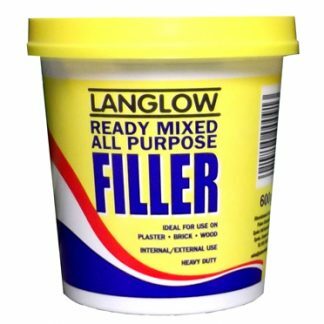 LANGLOW STRIP n LIFT is a blend of highly polar solvents which is ideal for use where more harmful chemicals are restricted. 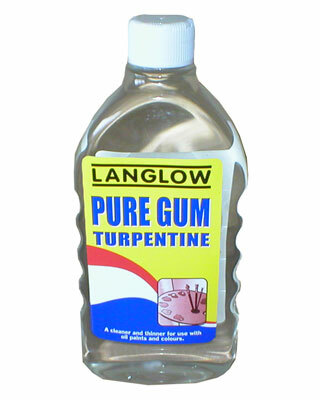 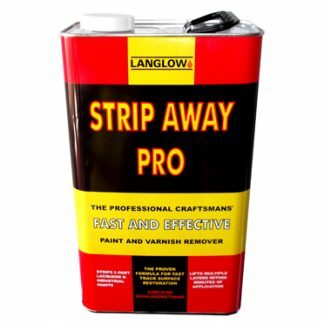 The product is a viscous, pourable clear liquid incorporating polar solvents with excellent film solvency designed to blister and soften multiple layers of paint in a single application. LANGLOW STRIP n LIFT will produce blistering of the upper paint layers within minutes, but it’s low evaporation rate means it will continue to soften & penetrate a multi-layered coating for up to 24 hours, by degrading and softening the painted surface layer by layer.